The current King and The Perfect 10 prepare for battle against two former PWR champions this Saturday for PWR Live: Manila Madness. This marks another new venue as it will be held in the Tanduay Covered Courts in Sampaloc Manila. Sakto, shirt vs skin para sa 2 on 2. Bente-bente lang ah. "Classical" Bryan Leo (current PWR Champion, first 2-time Champion in PWR history) started his first title reign during last year's PWR: Wrevolution X after cashing in his title shot mere minutes after Jake De Leon became the belt's inaugural champion. He defended the belt against Jake De Leon in two separate occurrences, a singles match and a Triple Threat match involving Apocalypse. He lost the belt to Ralph Imabayashi at PWR: Terminus and invoked his rematch clause to reclaim his belt at Vendetta. Jake De Leon issued another challenge for Leo's championship at PWR: Wrevolution X 2016 using his Path of Gold trophy. Guess who's champ? Champ again? 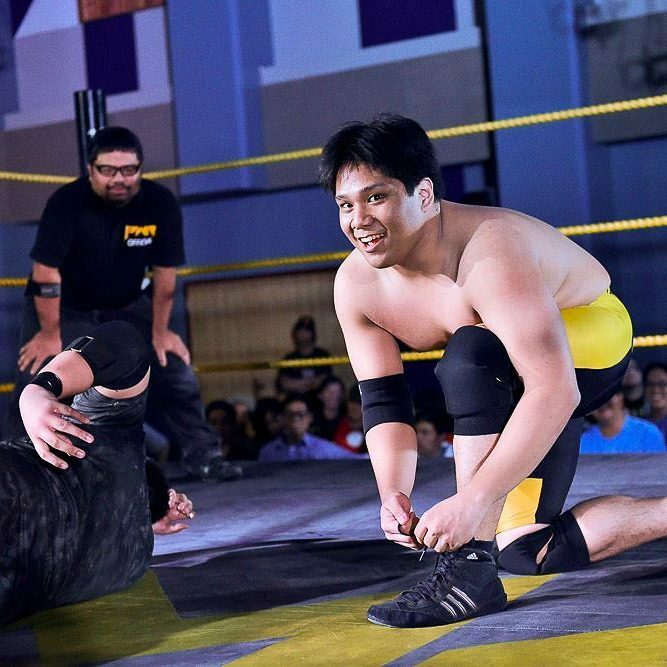 Main Maxx returned to action in PWR Live: May Aircon Na after a brief hiatus, beating the debuting Rederick Mahaba and interfering in Jake De Leon's match against another debuting star in James "Idol" Martinez. JDL would get his revenge when he partnered up with Bombay Suarez to beat Main Maxx and John Sebastian. He participated in the Path of Gold tournament, but had his shoulder targeted by Bombay with a steel chair, causing him to be unable to continue in the match. At PWR Live: Road to Vendetta, Main Maxx would once again flip the tables on JDL as he partnered up with the Ace-Hole and defeat the Path of Gold Winner and his partner, Mark D. Manalo. Afterwards, Main Maxx issued a challenge to JDL for the Path of Gold trophy since he wasn't really eliminated during the match. At PWR: Vendetta, he lost to Jake De Leon. 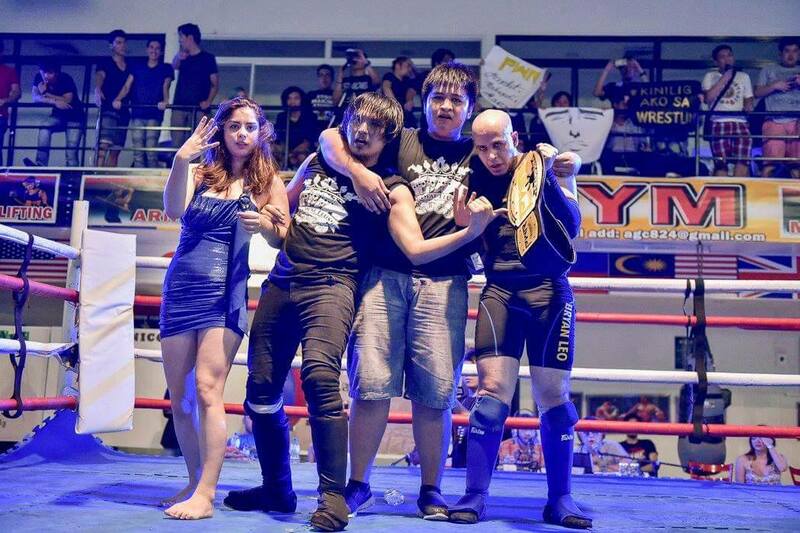 "The Senyorito" Jake De Leon was the inaugural PWR Champion. Right after winning the belt, he was viciously attacked by Classical Bryan Leo and John Sebastian. Having won a shot at the championship earlier that night, Leo would use it to make the first title reign in PWR history a very short one. JDL would have his chance to get back the belt, but lost in two separate occasions. 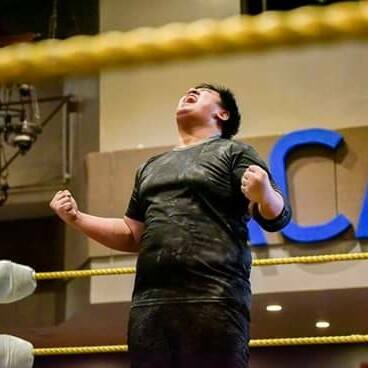 As stated above, The Senorito had a run in with James "Idol" Martinez wherein he dominated the match until Main Maxx intervened and laid him out to give Idol the victory. Come PWR: Terminus, JDL would have a more fortunate night as he got his revenge on Main Maxx and won the first Path of Gold tournament. He was able to fend of Main Maxx's challenge for the Path of Gold trophy at PWR: Vendetta, and heads into the rest of the year with an opportunity to once again capture the PWR Championship. Ralph Imabayashi has always been a thorn on the side of the Royal Flush, beating the Jack of All Trades, John Sebastian, in his debut. After splitting his first two matches against John Sebastian, he set his sights on the PHX Championship tournament, where he would lose to eventual winner, Ken Warren. He would then again cross paths with John Sebastian for a rubber match. To sweeten their fight, it would then be a #1 Contenders match for the PWR Championship belt held by the King of the Royal Flush, Classical Bryan Leo. 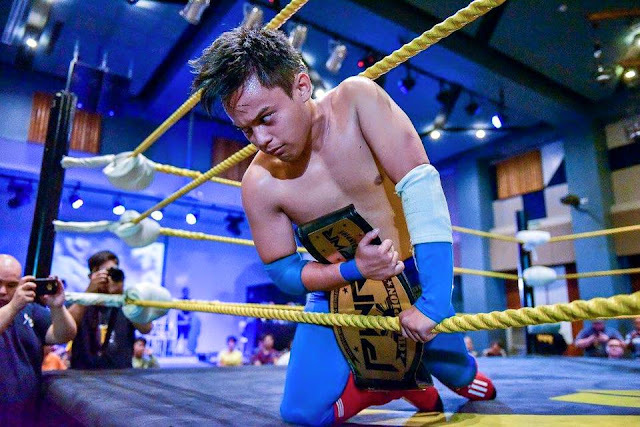 Imabayashi captured the title at PWR: Terminus and managed to make one defense of the title before losing it back to Bryan Leo at PWR: Vendetta due to interference by Peter Versoza. "Uy, ganda ng sapatos niya ah..."
For someone who finally got to break Classical Bryan Leo's reign, I can't say that I'm not disappointed on how quick his priorities changed, but at the same time, I like how his character is developing. There's a relatable aspect to the whole story. Friend betrays friend. Versoza has a chance to cause further woes for Imabayashi by making his presence felt in this match, further cementing that story. It's too bad that the Imabayashi-Versoza match didn't happen right now, but this is a damn good way to start. Everybody rued the day that Dual Shock broke up, with Peter Versoza and SANDATA going their different ways. What everybody seems to forget is that there's someone else who can't seem to keep a tag team partner. Yep, I'm talking about the Haciendero himself, Jake De Leon. 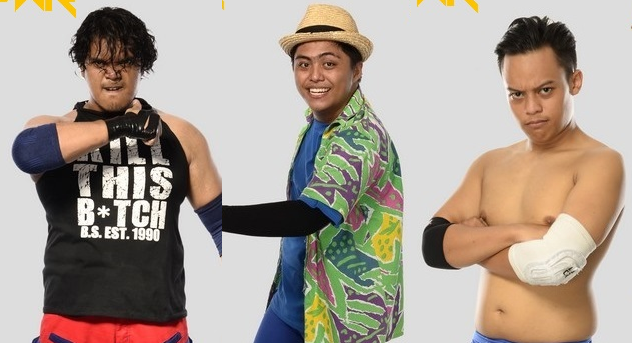 Two other wrestlers have proven that JDL at your side makes for a formidable tag team. When PWR decides to make a Tag Team Championship, you can be damn sure that whoever JDL teams up with will be a serious contender for those belts. Both Bombay Suarez and Mark D. Manalo have been able to shine exceptionally well when up in arms with JDL. He has the ability to compliment his teammate's strengths and cover their weaknesses to make a team that's stronger than the sum of its parts. You're in good hands, Ralph. 3. Will Classical Rage (malay mo, mag click) Finally Get A Win? This isn't the first time that Classical Bryan Leo and Main Maxx have teamed up to represent the Royal Flush. 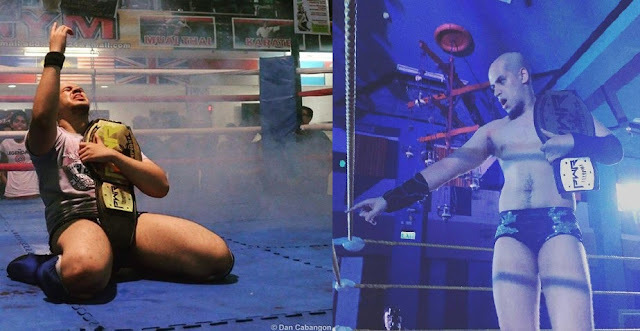 Back in late 2014/early 2015, these two have taken on the likes of Bombay Suarez/Jake De Leon and Mayhem Brannigan/Apocalypse, both of which were losses. And to be honest, the Royal Flush itself has had a negative record for tag team matches at 1-2. CBL is 0-2 in these as well. I have a feeling in my bones that something big will be announced prior to this year's Wrevolution X regarding the tag team division. If my hunch is true, the Royal Flush needs to improve their record in that aspect if they want to have control over ALL the belts. They're great when it comes to causing interference to open up a win situation. It's what good stables do. I'm just speculating after all, but it would be great to see the Royal Flush make a solid case for exemplary team work INSIDE the ring. This will surely be a fun match to watch, all of which carries implications in the near future of their respective storylines. Classical Bryan Leo has a solid grappling game that makes him a dangerous submission artist, Main Maxx is deceptively quick on his feet and provides a pace of action unseen in the other, heavier guys. Jake De Leon has a crowd pleasing moveset that never fails to dazzle us. And Ralph Imabayashi can certainly match up with Maxx when it comes to rage and raw anger in his moves. This is definitely a match to look out for as a build up to Wrevolution X.
Royal Flus wins due to interference from Peter Versoza. He's definitely gonna try to prove himself to the rest of the group by continuing to betray Ralph Imabayashi and open up a new chapter in their budding storyline. Got any other thoughts for this upcoming match? Hit us up in the comments section below! 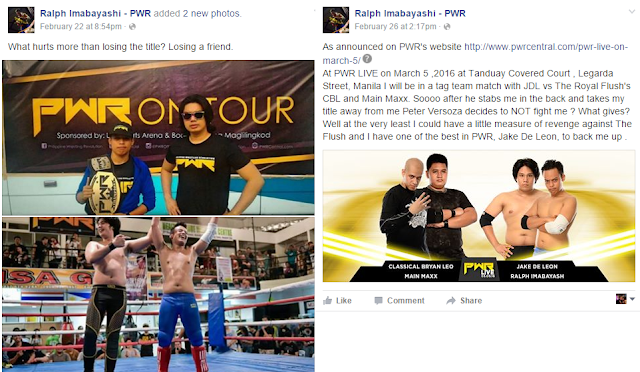 PWR Live: Manila Madness will be on March 5, Saturday, at the Tanduay Covered Courts, Legarda Street, Manila. Tickets are priced at Php 350, and availability will be announced very soon on the Philippine Wrestling Revolution's Facebook page. Photos taken by Hub Pacheco.